You're An Expert. Let's Tell The World. We leverage the power of data to create digital strategies that deliver results. Personalized Strategies. Driven By Data. You've put in the hours. You've done the work that matters. You've invested everything you have to create your business. But somehow the competition is outranking you online. Success doesn't just happen. You have to create it. Let us help you identify your goals and build a digital marketing strategy designed to address the unique challenges of your business. Our data-driven approach combines intuition with hard data to ensure you are getting the results you deserve. 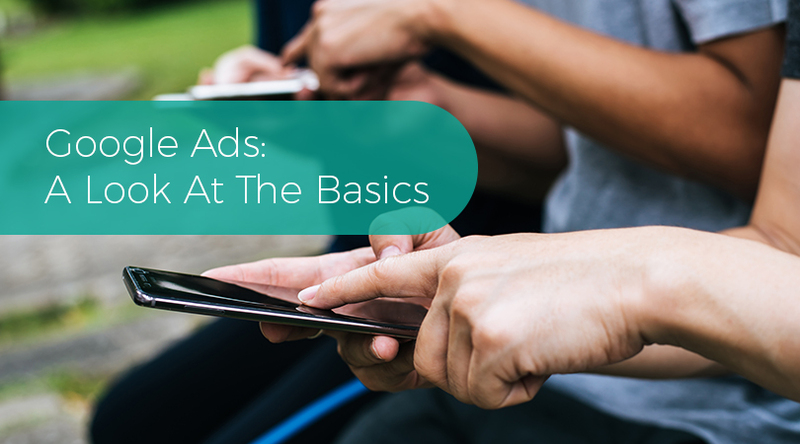 Are your marketing efforts targeting the right audience for your business? We'll help you identify prospects who are ready to buy from you and create a plan to close the deal. One interaction rarely delivers result. 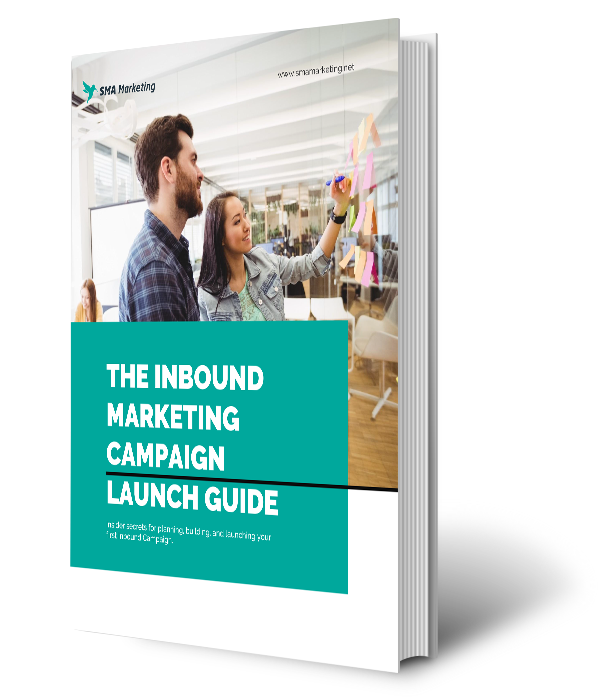 By leveraging multiple channels and engaging prospects in a varies of ways, we create impactful connections that deliver results. 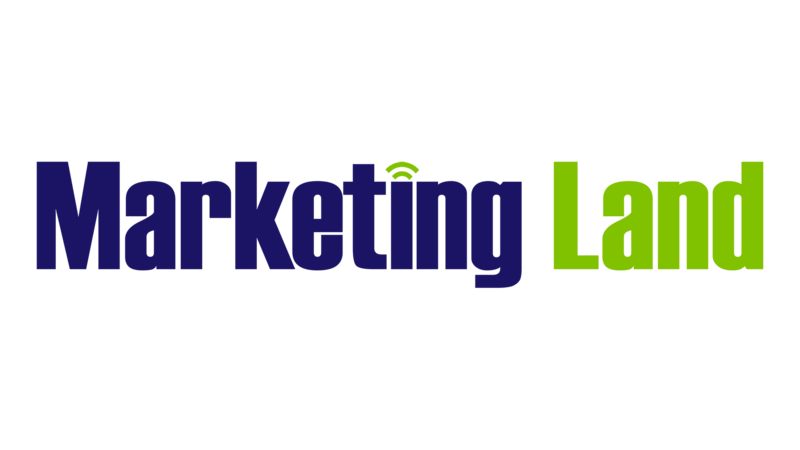 Aligning your marketing strategy with the overall objectives of the business is essential to success. We partner with our client to ensure they reach their goals. Our customized strategies help you overcome your challenges and accomplish your goals. 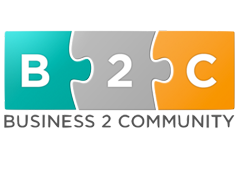 Content Drives Business Growth. Here's Your Roadmap. Getting your business noticed in a sea of competitors can be tough. 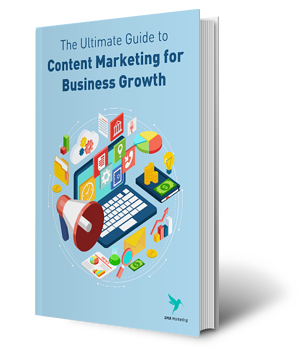 That's why we created The Ultimate Guide to Content Marketing for Business Growth. 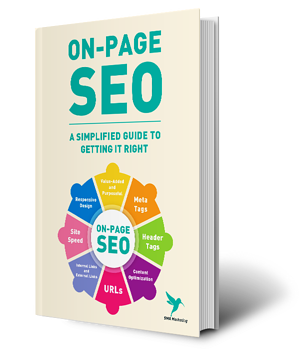 On-page optimization is one of the most overlooked and misunderstood aspects of SEO. 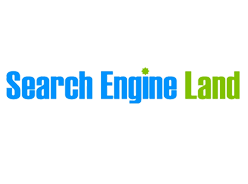 Having a page that is optimized for both the user and the search engines is crucial to a successful search strategy. 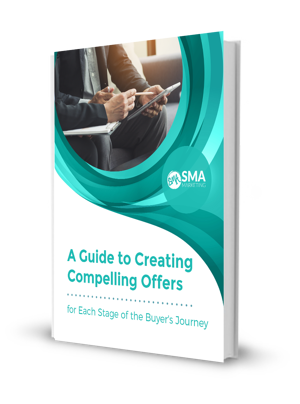 In this step-by-step guide, we will design a plan you can use to share your story with buyers who are hungry for what you offer.